As Co-Owner and Founder of W.V. de Stefano Homes, Dan is in charge of all sales, marketing, and business operations and development for all of the de Stefano companies. Dan is a graduate of St. Xavier High School and the University of Tennessee. 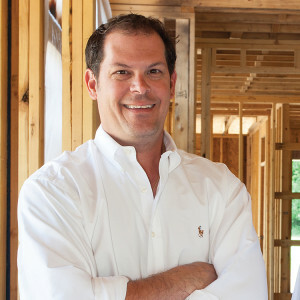 Dan has been involved in the homebuilding and remodeling industry in one capacity or the other for over 30 years. 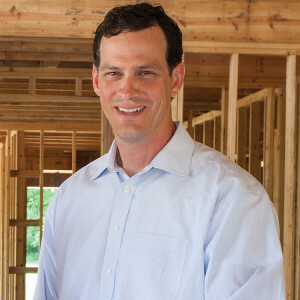 Dan is a past President of the Home Builder’s Association of Greater Cincinnati, serves on several board of directorships including The Dragonfly Foundation, and when not working in the building industry enjoys hiking, backpacking, and spending time with his wife and three children. As Co-Owner and Founder of W.V. de Stefano Homes, Rocky is in charge of all construction and field operations for all of the de Stefano companies. Rocky is a graduate of Greenhills High School and The Ohio State University.  Rocky has been involved in the homebuilding and remodeling industry in one capacity or the other for over 30 years. Rocky has won numerous awards for his innovative design work throughout the years in many of our Homearama homes and beyond. When not working in the family building business, Rocky enjoys playing the guitar and spending time with his wife and two children. 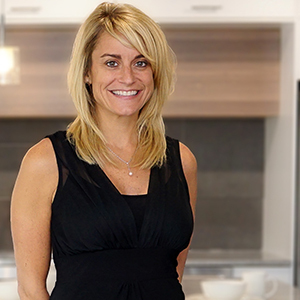 Andrea deStefano, a seasoned Realtor, and veteran of new home construction sales is the Sales and Marketing Manager for all the deStefano companies. Andrea is a graduate of Sycamore High School and Ohio University. Andrea, a past President of the Home Builders Assoc. of Greater Cincinnati has been involved in the home-building business for over 20 years, even testifying before the U.S. Congress on Best Practices for our industry, and has won numerous sales and marketing awards throughout our industry. When not working in the business, Andrea enjoys her love of cooking, friends and spending time with her husband and three children. 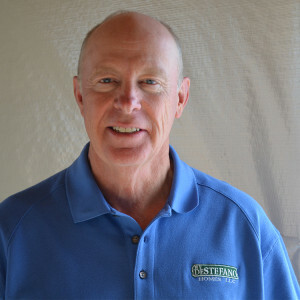 Allen Peters joined the de Stefano family building business as Head Field Supervisor in 2003, after a 30-year career in the remodeling and construction industry. Allen is in charge of day to day site supervision on our various projects including both new construction and remodeling. Allen serves as our on-point customer liaison between the field and the office, providing our customers with an unmatched customer service experience. When not working in the construction business, Allen enjoys his love for aviation and woodworking projects.